German Christmas Market Opens!! Wunderbar! 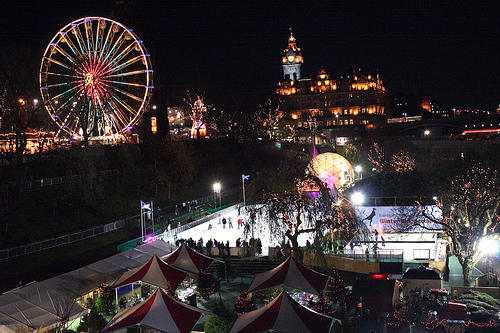 The German Christmas Market has just opened in Princes St. Gardens.